Landscape vector illustration with a tree. Tree with dried crooked branches, stems of grass in different colors all around it and sun or moon in the sky. Free vector illustration for all your landscape, beautiful places, plants, trees, sunrises and sunsets design projects. Great design footage to create greeting cards or nature posters. 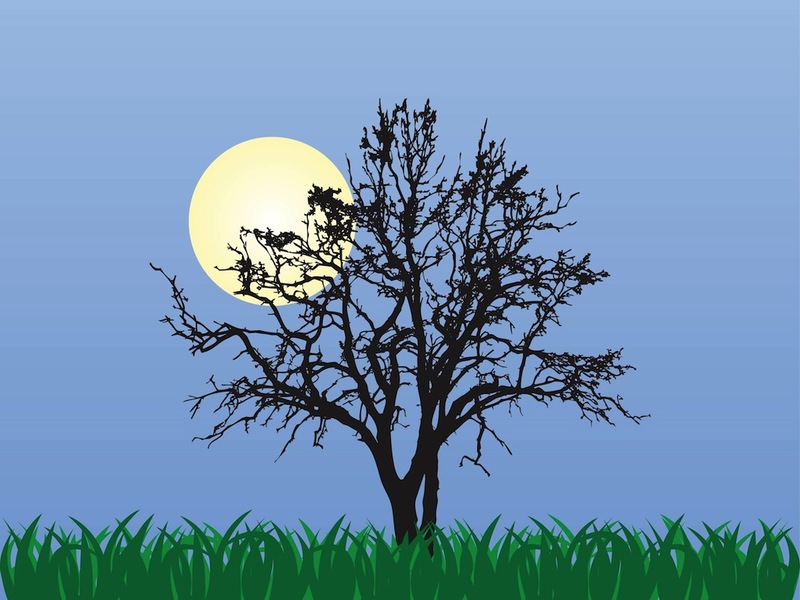 Tags: Branches, Grass, Landscape, Meadow, Moon, Plants, Sun, Tree.